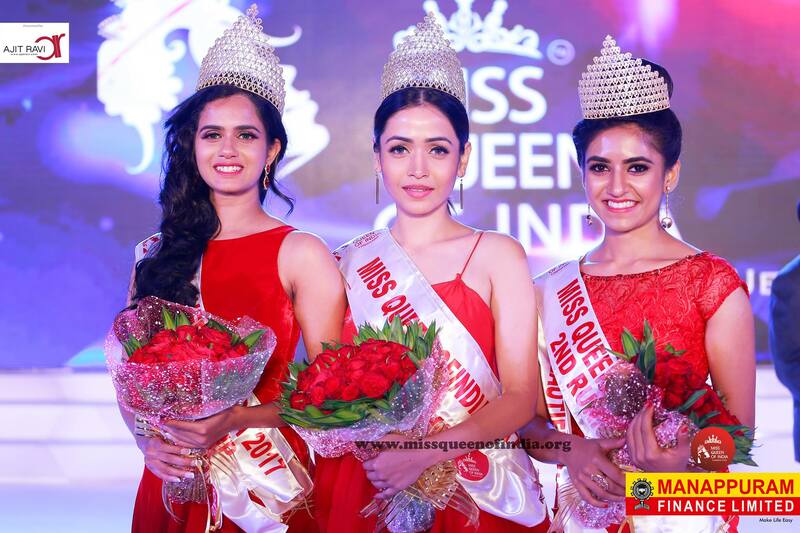 Aakansha Misra from Uttar Pradesh won the Miss Queen of India 2017 title during the annual event held in Kollam. 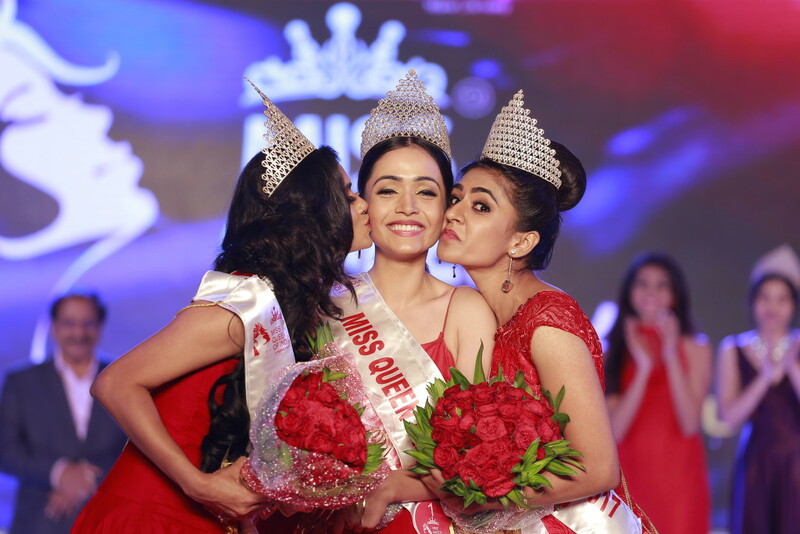 Reshma R K Nambiar from Kozhikode was the first runner up and Varna Sampath from Karnataka won the second runner up title. Aakansha Mishra was crowned by previous year winner, Ankita Karat. She walked home with a cash prize of Rs 1.5 lakh. The first and second runners-up won cash prizes of Rs 60,000 and Rs 40,000 respectively. The contest had 16 hopefuls walking the ramp in red gown, black cocktail and traditional saree.